Yes, we are back with another story but no! Not just any old story. This everyone is a Game Of Thrones where 5 contestants including myself shall be taking on the reigns of a newly formed club in the lower echelons of the English Football League. Well, technically not the Football League. 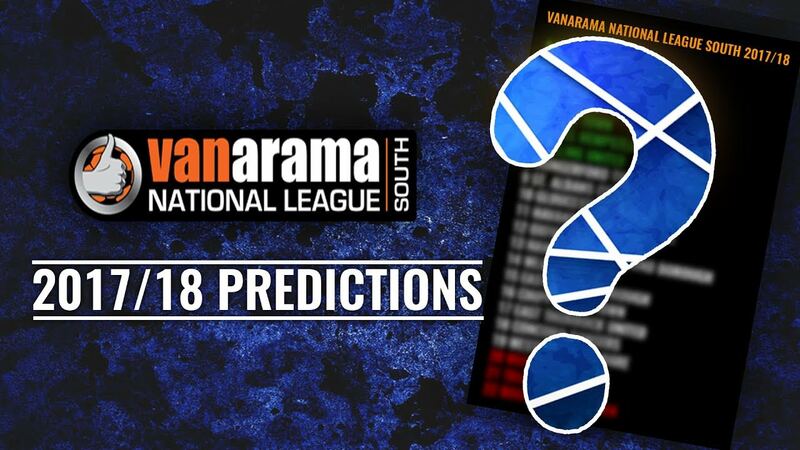 Actually the Vanarama South to be precise. The way this will work is I myself create our club using the new create a club feature in the start menu. Then I shall go on to manage the club for the next 6 months until January 1st 2018. At this point, a new manage shall take the reigns of the club. I will upload the save to media fire, and one of our 4 other contestants shall download the club and lead up to July 1st 2018 at the end of the season. Now because we have 5 managers, what will happen is half way through the 3rd season, the 5th contestant shall finish their round. Meaning myself as the first contestant will finish the season instead of beginning it meaning everyone gets a fair crack of the whip at taking us higher. 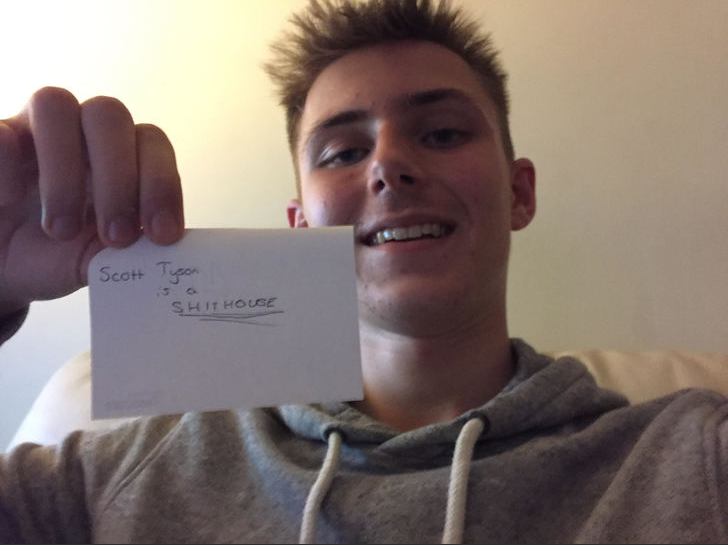 For this save we shall be starting out as a typical sunday league manager with no footballing experience so we may see how our stats progress over the course of our career. 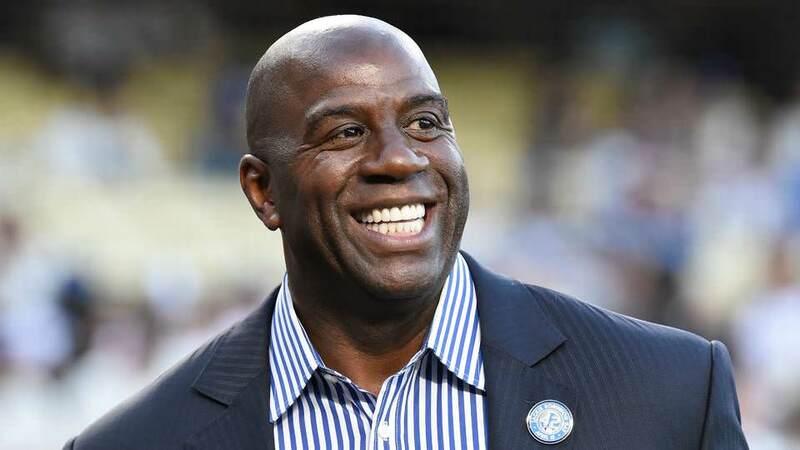 For reasons unknown, the manager to be taking over our created club will be called - Magic Johnson. Well here we are then...The Beginning. To cut a long story short we're basically fu*ked. No really, this is probably going to be my biggest ever on Football Manager and whilst I can't speak for the others I'm pretty sure they will be hard pressed too. Firstly lets introduce you all to the club. 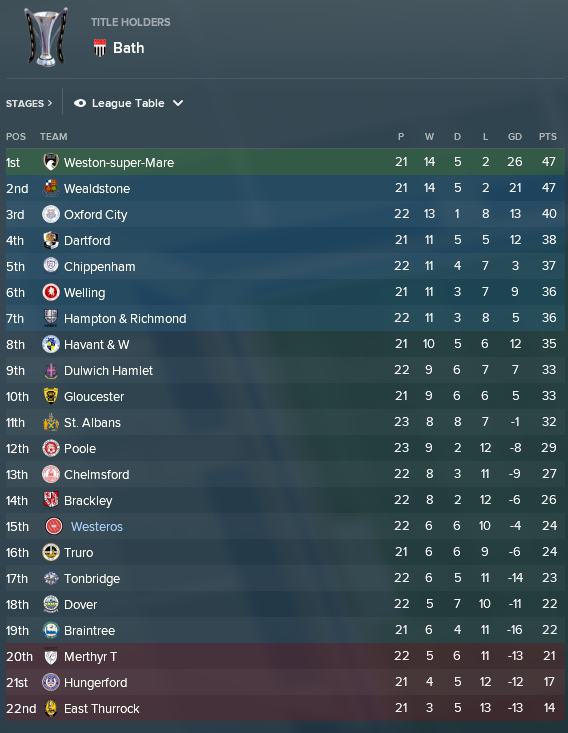 Starting in the Vanarama South in place of Bognor Regis - Sorry Bognor nothing against you but you were predicted exact middle table and I needed middle ground - I bring to you the almighty...The huge...Westeros FC. We also have three kits to lead us into the fight for supremacy in English football, here they are. And now feast your eyes on the wonderfully names stadium, and extremely bad facilities. Now to make this a real challenge, and really to give it that new club feel instead of keeping all of the Bognor Regis players...They're all gone. All of them. Yes we are dealing with grey out players here *Insert eye roll* Not to worry we'll sign them up and see what we get. Really not the best is it? Clearly our scouts think differently but I know from experience that just by looking at the players' stats they'll probably get us no higher than 22nd here. That's right, last place. So we'll need to do some building. Obviously we can't rebuild. We haven't even been built. So now that you've seen the team let's take a look at the Staff only a week after we signed them all. We started with absolutely none which for me I believe is quite good as it gives us the chance to start completely fresh and build it all up as one. Yeah we've got the best scouting team in the league which does mean we should have a better idea when it comes to talent than our 21 counterparts. That's good, and our physios are good too but we dont have a coach and this annoys me. We've got everything else except a coach. I wonder if the board will let me add one? So to conclude. We have our club, we have our stadium, we have our staff, and we have our...Well actually I wouldn't call it a squad to be honest. I should probably get scouting right about now. See you in six months I guess. This is going to be a fun save. My prediction is a nice strong mid-table finish placed firmly in 10th as predicted ready to build the team further in next years winter transfer window in a bid for play offs or promotion. 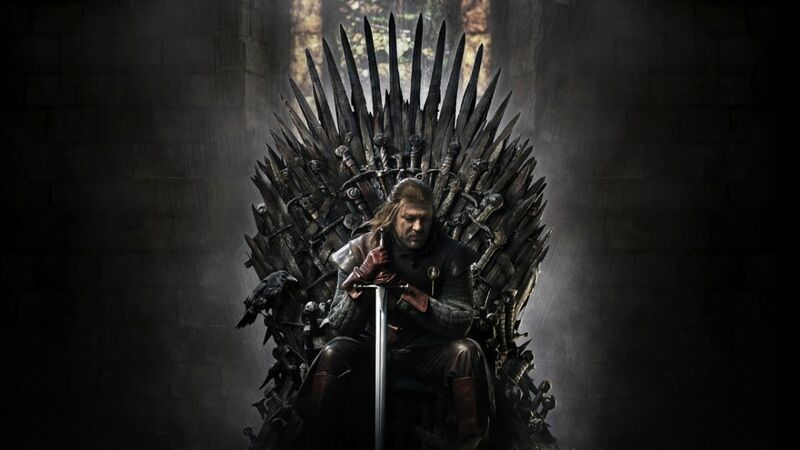 That's right we have already begun but not only have we begun my reign at Westeros has ended already on January 1st 2018, now Syb will take the whip and lead us to our finish this season. How did we do though? Not great. Simply not great, but no bother - For I have my reasons why, and I know where our problems lie. Now that is just absolute appalling. Isn't it? 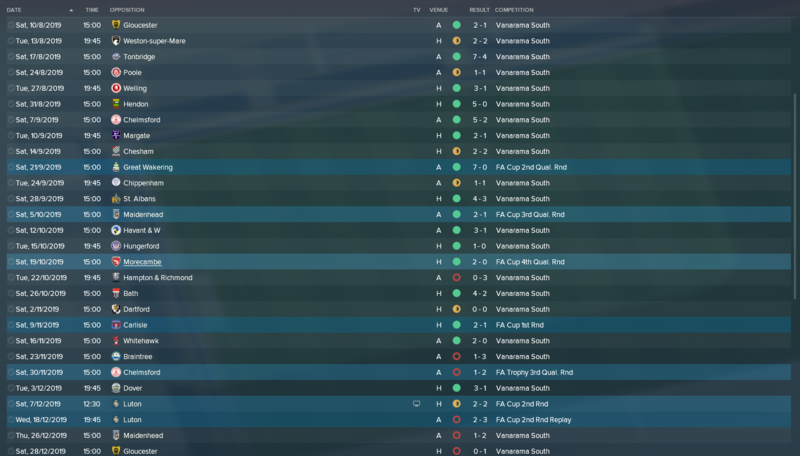 The Westoros fans and media have been gunning for me all season, but mostly right up toward the end of my time in the first season where our form started to pick up. We started out with the Bognor Regis team, and as I said before I got shot of all the players to have a nice fresh club feel. So this was always going to be difficult what with an entirely new team and backroom staff coming in...That was always plainly obvious. The dynamics were abysmal and that's no surprise, it was hard to get results in the first few games with our schedule being made even harder playing the top 3 clubs expected for promotion right at the beginning. 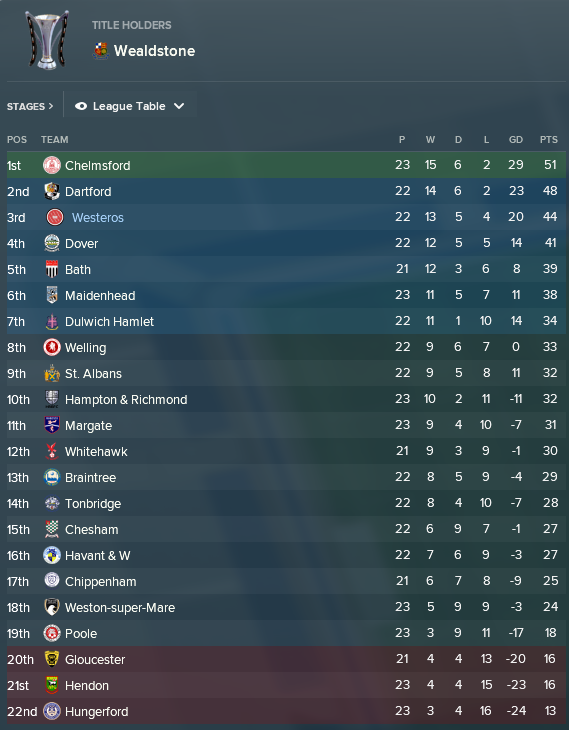 We got our first point for the club against predicted 4th place Whitehawk and at that point I was thinking good things. Progress! Finally! But no, our hopes and dreams were shattered into a million pieces as we carried out the Worlds greatest 16 match winnless streak. After all that time a win! 1-0 against Truro, actually a solid performance from us for once but not only did we get one, we then got another straight off the bat. Albeit much luckier, a penalty in the 94th minute got us the win. From here the dynamics were getting better, the squad were starting to build partnership and things were looking good. Though we were still in the relegation zone. And after getting the clubs first ever two wins I got the dreaded message. "Westeros boss needing a win"
That's right, we were now finally picking up points...And NOW they choose to put the pressure on me. Cheers guys! By the time we'd lost 5-1 to Bath, that was it. The board wanted to talk to me and suggest I either leave my job, or get 8 points from the next 5 games to keep it. 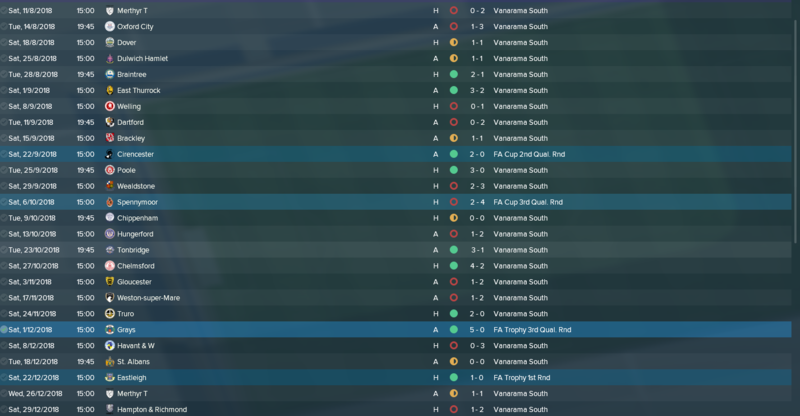 I only had 2 games left for my half of the season and we won both doing as much as we could to help Syb against 2nd placed Welling, 5th placed Whitehawk, and 14th Havant and Waterlooville. Not the easiest really. Here's what the table looked like at the end of my first round with the club. All over to Syb now I guess. It will be hard, but it wouldn't be football if it wasn't. Rumors have been running the mill recently stating if big Magic Johnson were to lose his job, good old Dwayne The Rock Johnson shall replace him. I have full faith in Syb to keep us up. To start of in my half a year we had intense pressure for manager Magic Johnson, grabbing 2 points in the first 3 games sounded like a reasonable challenge, but some very hard fixtures were coming, for instance high-flyer Whitehawk. And we tried so hard and got so far, but in the end it didn't even matter as we lost three times, we lost three times by one goal difference (1-0, 2-1,2-1). Magic Johnson had to pack his stuff thanks to some individual mistakes leading to goals (looking at you Wallace). 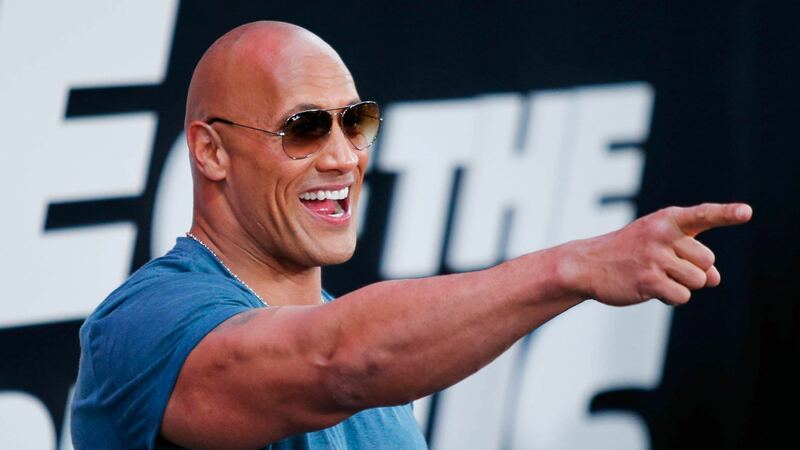 Westeros didn't wait long to employ someone else and gave the job to up-and-coming manager Dwayne "the Rock" Johnson. And to say he did fantastic is simply just a lie, Dwayne Johnson got himself a whopping one victory in his first 11 games at Westeros, also getting 5 draws in the progress. 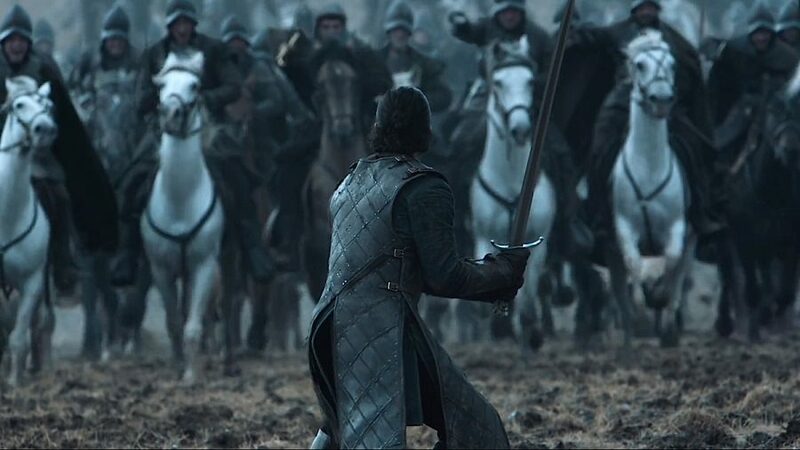 The absolutely appalling start, which was still better than Magic Johnsons start put Westeros in a terrible position. The team had to basically win 4 out of their last 5 games to not go down. The 5th last game was a deserved 3-2 victory over Eastborne Borough, which wasn't comfortable at all. The 4th last game it was substitute striker Lewis Troke scoring his 3rd goal for Westeros in the 93rd minute to keep the dream alive in a 1-2 victory over Gloucester. 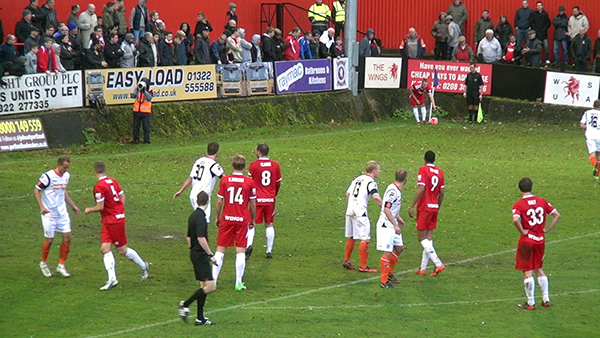 Next up was a rivalry to admire as we player Hemel Hempstead, a direct rival in the relegation battle and the result was unique for us as it was the FIRST time we won a game with more than 1 goal difference (goes to show how much we love these tense games). The 2-0 victory saw us climb the table to 20th, which still wasn't enough. 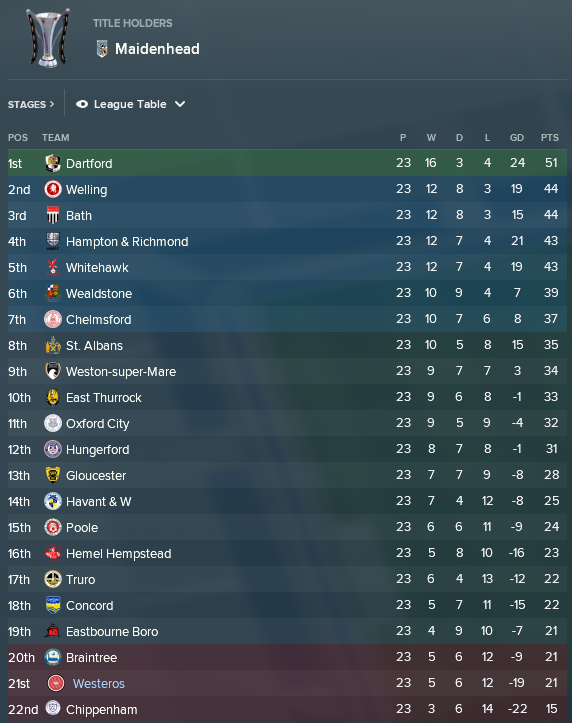 Next two games would decide our fate, Oxford City (10th at the time) away and a home game against high-flyer Dartford. We took on Oxford City with confidence, 3 games in a row won, nothing could stop us, except Oxford City. We lost 1-0 and everything looked down and out, before we played Dartford, but because of results on the other fields there was hope. Hope, that's all we had, the odds were against us, everything was against us, especially Wallace and we just had hope. Luckily hope was enough as we beat Dartford 1-0 even missing a penalty in the process. Not only that, but other results went exactly the way we wanted as we rose to a 18th place, one point above the drop zone. The Rock saves the day!!! Would you believe it? So you readers know some of the people involved in this, but I think we should introduce all of the people involved to you. There are six of us involved, going in order of abcdef - badcfe - abcdef - badcfe - etc - etc, taking 6 months each to play (1st Jan - 1st July - 1st Jan - etc). While whoever is in charge at the time has control of the team, we all try to move in the same direction to take the club forward. 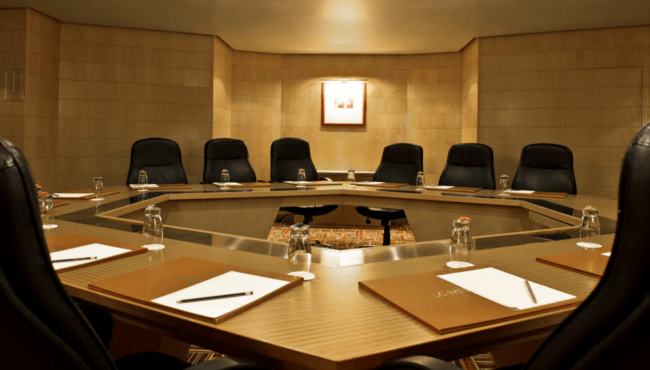 Let us have a look at the participants even further, who make up our Board of Directors. 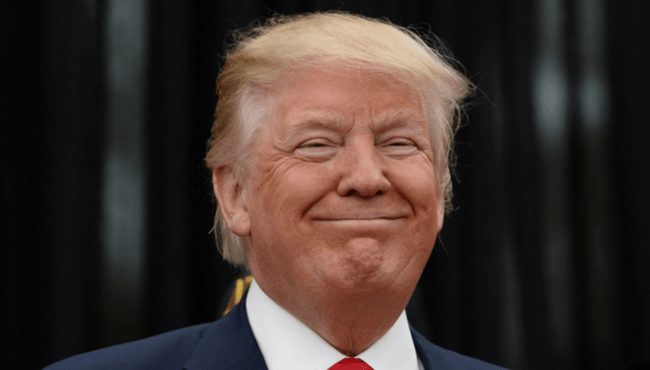 Description: Donald Trump is the current president of the United States of America. Controversy arises every time he opens his mouth, or uses Twitter, but he has a large following. He knows how to make money and, while his recklessness often causes damage, he gets results. He loves power. Description: Calm and methodical, the former headmaster of Hogwarts has the ability to produce magical wonders at whim. He is often the voice of reason in a world filled with anarchy and scepticism, and is always dependable. Just a great geezer, in general. 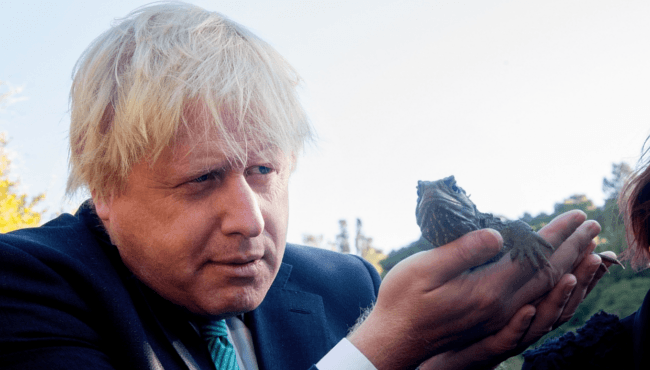 Description: Often the victim of meme-making, Boris Johnson is quite a comical character. Currently the Secretary of State for Foreign and Commonwealth Affairs for Great Britain, Mr. Johnson has forever been involved in politics. He was the Mayor of London during the 2012 Olympic Games, and he brought about the world-renowned scheme 'Boris Bikes'. He loves sport, particularly slide tackling children in charity games. Description: Cured of cancer by morphing in to a supernatural creature of mass destruction, Deadpool is the bringer of doom to those he does not like. His words are as devastating as his actions, and his Twitter account dominates headlines on a regular basis. He is (almost) flawless in action and, while quite vulgar at times, a true hero for kids to look up to. Description: Possibly the most hated man in world history, Admiral General Aladeen is the dictator of the Republic of Wadiya. He possesses a desire to rule everything, and has no time to think about the will of others. He is a Class A douchebag, who's indiscipline has garnered him an ill reputation. However, you should always stay on his good side. Should you upset him, he may have you executed. 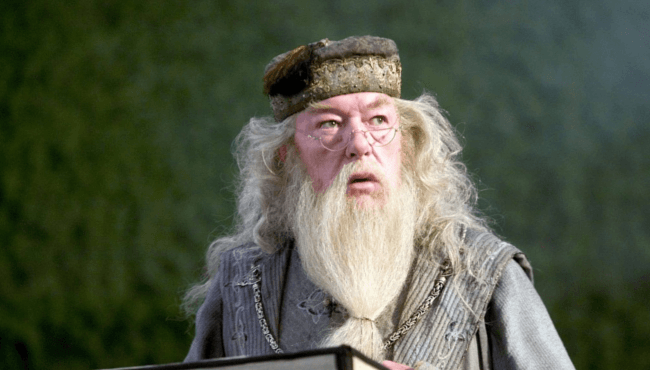 Albus Dumbledore: "As you all may be aware, the FA are currently investigating the football club. They believe our manager is not one, but six people, a shapeshifter as it were. The club could be looking at a serious fine if they deem us to be guilty." Donald Trump: "This is fake news! They should have it under my authority that we have done nothing wrong. We are Westeros Football Club, the greatest football club in the world, and we have done no wrong!" Troopz: "This is all Wenger's fault fam. He did this to us blud. I can't handle this any more fam! This is ridiculous blud!" Boris Johnson: "Has anybody seen my shoe? I think I lost my shoe." 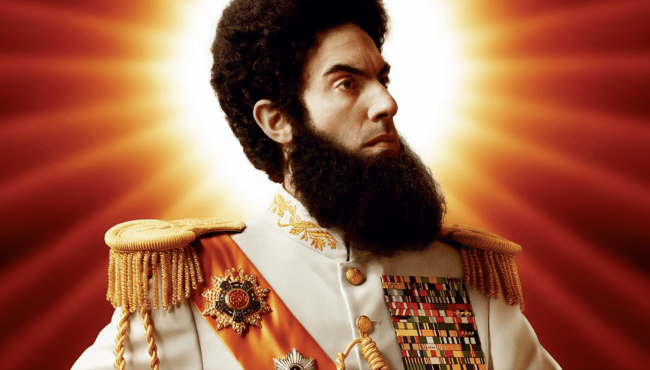 General Aladeen: "i am HIV Aladeen. I thought you should know." Deadpool: "How's things with your wife Donald Duck? How about we go spit roast her tonight?" Donald Trump: "You listen here you messed up piece of sh--"
Albus Dumbledore: "Settle down, gentlemen. I implore you all to look past your differences and to come up with a solution which will divert the attention of the FA." General Aladeen: "We send a pointy missile to destroy their headquarters!" 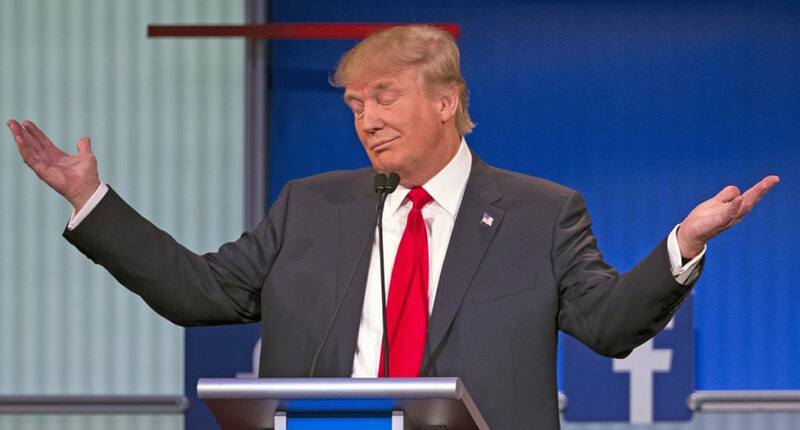 Donald Trump: "We build a wall around their base of command, and make them pay for it." Deadpool: "Yeah you'd like that one Tronald Dump, wouldn't you? Round up a load of old vulnerable politicians so they have nowhere to go, and you can have your way with them. Only you would do that." Donald Trump: "Are you touching yourself Mister Deadpool? Is that a picture of my daughter?!?" 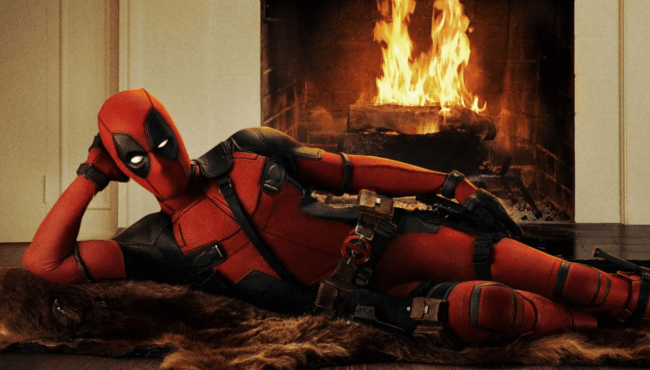 Deadpool: "You have a problem with that you big Oompa Loompa-looking crap stain? Does this bother you? How about I jerk YOU off and see how you like me then!?!" Donald Trump: "I'm gonna nuke you you stupid son of a b-"
Boris Johnson: "Where are my pants? I seem to not be wearing any pants today." 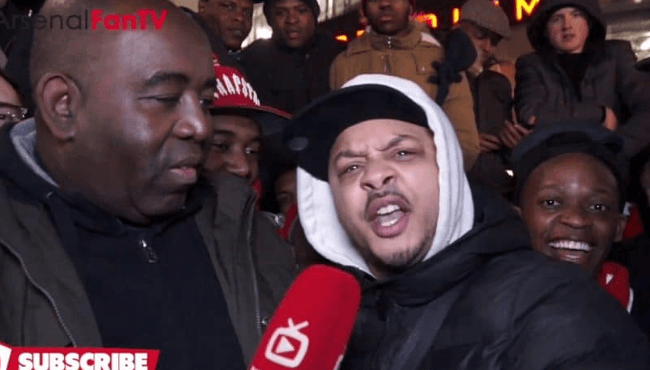 Troopz: "THIS IS ALL WENGER'S FAU-"
"SIIIIIIIIIIIIIIIIILEEEEEEEEEEEEEEEEEEEEEEEEEEEEEEEEEEEEEEEEEEEEENCE!!!!!!!! We are directors of a football club and we shall behave accordingly. We shall show respect to one another and- Deadpool, will you please stop touching yourself?! We will come up with a solution, and we will fix this mess." 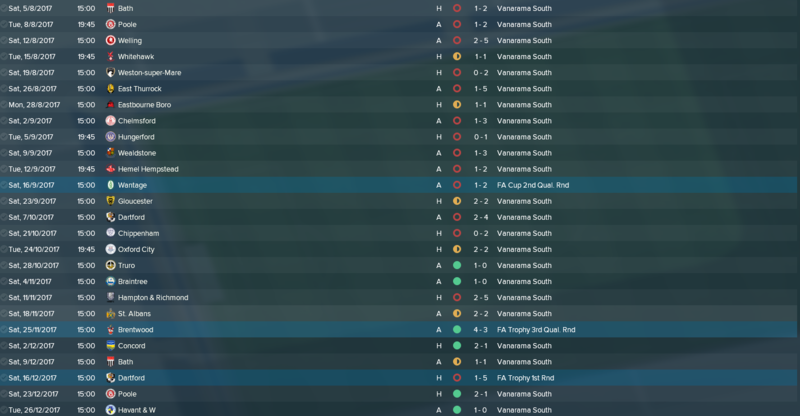 Straight into the second season now at Westeros FC, yes very much still in the Vanarama South after what can be considered a tragedy of a year last season. As I'm sure you recall we began the save without any players at all, I kicked off the save by going a silly amount of games without a win then Syb managed to pick things up in the second half of the season with our new manager Dwayne 'The Rock' Johnson. We are well past that low point now though beginning the clubs second season since formation very well. Although not title contenders or really play off contenders, we've had a nice steady run of games in the first 6 months thanks to ScottT who has now taken on the club. We started against Merthyr T and Oxford City losing both, moving onto Dover and Dulwich Hamlet drawing both, until finally gaining a full six against Braintree and East Thurrock. A solid state of progression as we can see. Our cup runs were nothing to shout about unfortunately but in the victories we did achieve we could be impressed with our performances. Most notably looking to that FA Trophy fixture against Grays. A 5-0 win there. Winning again in the next round we now find ourselves facing Hartlepool in the 2nd round which will be a very tough game. One in which our counterparts are the favorites. Strongly. Scott's last 3 before the turn of the year were a loss, a draw, and a win. Well mixed you would say. We sit much more comfortably this season on 24 points, 15th place. Only 3 points more than last season but in our eyes we see that as progress. The remaining half of the season will now be pushed to HazzaMUFC who will be looking to keep us up once more. Good Luck Harry! It's been a huge season for us at Westeros. With the poor start to existence in the first season we pushed on to good progression in the next but from our 15th placed finish by January it only got better from there all thanks to Hazza! A few solid signings here and there saw the quality in depth rise from it's original level to a place that could see the team compete against just about anyone in the league. Hazza began his spell with a 2-2 draw against Oxford City who originally beat us in the start of the season. Afterwards he went on to thump Dover 6-3 and gain another point over Dulwich Hamlet. From here it was smooth sailing for another 5 games where 13 points from 15 would be achieved surely keeping us from the clutches of relegation once more. Our unbeaten run was cut short by a length of 4 games in which we only picked up 2 points. In the run in though we proved ourselves worthy of a position in the Vanarama South by winning 5 of our last 7. A strong 10th placed finish for The Direwolves in our second year. The clear progression leads me to believe that one day very soon we could well be on our way up. The team has come on leaps and bounds since it's recent beginnings and in this third season it's easy to why I would say such a thing given the success that our fourth player Assar has had. Just at a glance you can see the unbelievably fantastic start that Assar made in the league beginning with a win for the first time in the clubs short history. A 2-1 win over Gloucester. Within 3 games we had scored a total of 11 goals thanks to that huge 7-4 and we had picked up 7 points. All whilst avoiding a loss. Assar would then go onto make it 10 games without losing in the league firing us up to the top of the table well in front of the pack. Picking up only 3 draws a long the way and winning the other 7. 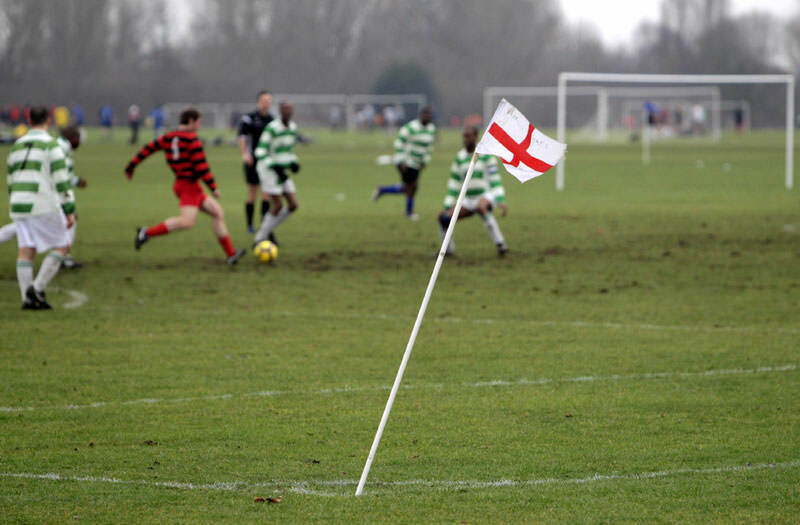 In between you can see that absolutely huge win against Great Wakering 7-0. That led us to even more good results in the FA Cup which we would end up leaving in the second round due to a loss to Luton. We entered the FA Trophy in the 3rd qualifying round but we fell at the first hurdle to Chelmsford. An incredible first few months in our third year sees us up to 3rd in the table with 44 points. Only Chelmsford and Dartford remain in front. Also being 11 points ahead of 8th, play offs this season looks incredibly likely? Well done to Assar for a fantastic effort in you're first ride with Westeros, can Justice bring Vanaram National football home? You are reading "A Game Of Thrones".